The Grand Canyon is more than just a sightseeing destination with beautiful views. Visiting the canyon with its ancient, awe-inspiring vistas is a soul-stirring experience that no one should miss. Over four million people visit the Grand Canyon each year to enjoy its views, trails and river currents while creating lifelong memories of time spent at this magnificent natural wonder. 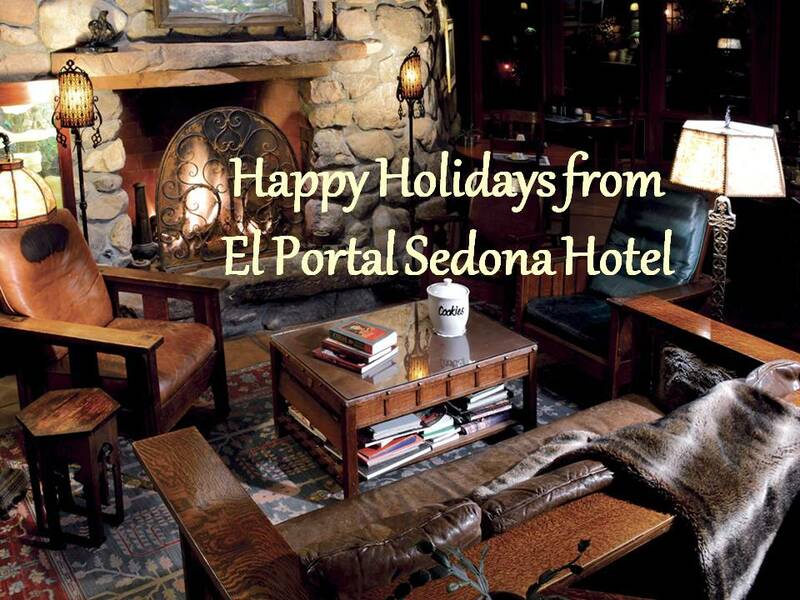 El Portal, Sedona’s luxury boutique hotel, specializes in helping their guests make the most of their Grand Canyon excursions. 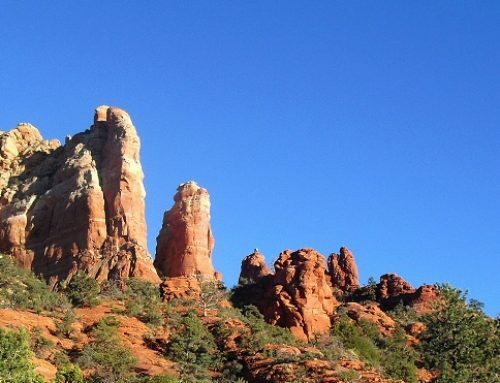 Sedona is only an hour and forty minutes from the Grand Canyon, which allows guests to avoid the tourist crowds and congestion, while enjoying a back roads drive and easier park entry. El Portal offers a wide variety of Grand Canyon packages, designed with insider knowledge of the “must see” areas of the park and tailored to the desires of their guests. Guests can head off from the hotel on a self-guided day of exploration, armed with El Portal’s map, detailed list of attractions and a gourmet picnic lunch. 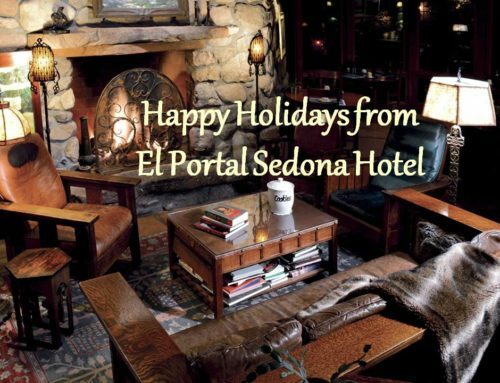 For those who want to spend the day with some of the region’s most experienced and knowledgeable canyon guides, El Portal has a package with multiple options such as taking in the IMAX movie, lunching at historic El Tovar Lodge or even taking a helicopter ride over the Grand Canyon. This day trip highlights the incredible views from the South and East Rims of the park and allows guests time to do some exploring on their own. 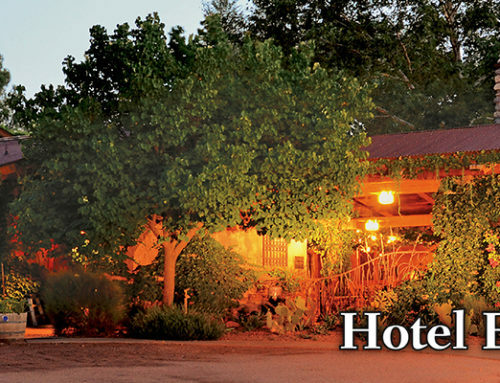 El Portal also offers guests the opportunity of experiencing the Grand Canyon at sunset, with its spectacular range of light, shadow and color, complete with a gourmet dinner at Bright Angel Lodge. A stroll along the canyon at its most beautiful time of day is an experience not to be missed. 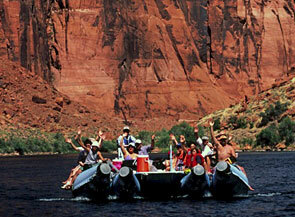 For guests who want to ride the mighty Colorado River, El Portal can arrange rafting day trips from mild to wild. 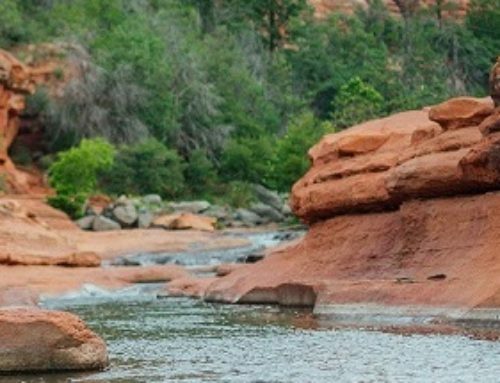 Guests can choose a smooth-water day of spectacular sights like red-rock formations, ancient petroglyphs and native wildlife, led by guides sharing their knowledge of folklore and history. For those a little more adventurous, El Portal can arrange a thrilling, once in a lifetime day of whitewater rafting adventure through the Grand Canyon. will make any guest’s Grand Canyon excursion the trip of a lifetime.